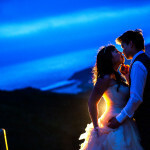 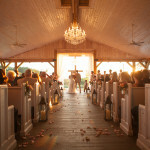 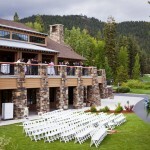 The Chateau at Incline Village is the ideal setting for your wedding. 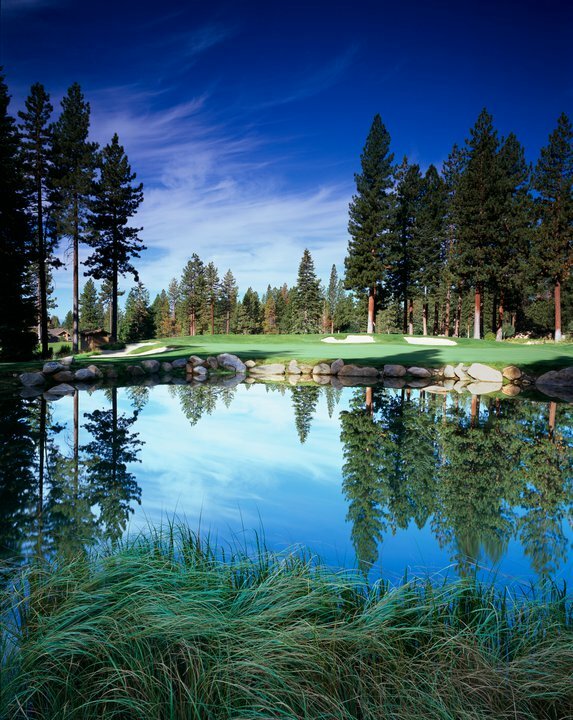 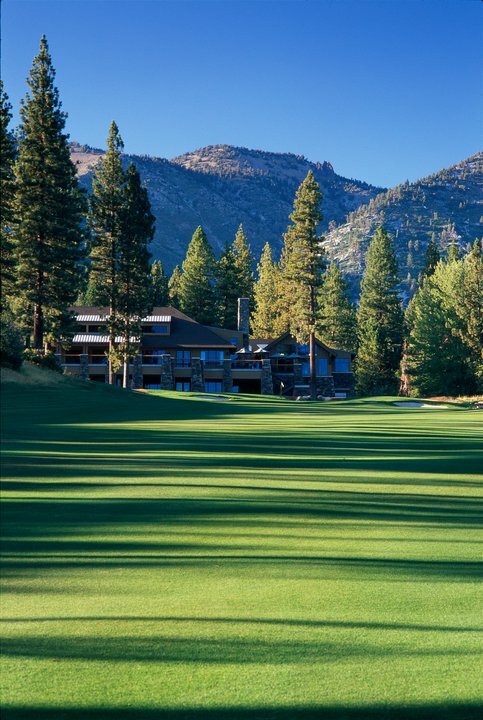 Towering pines, majestic mountain peaks, beautiful blue skies and crystal clear waters; these are just a few of the many beautiful features you’ll find in Lake Tahoe. 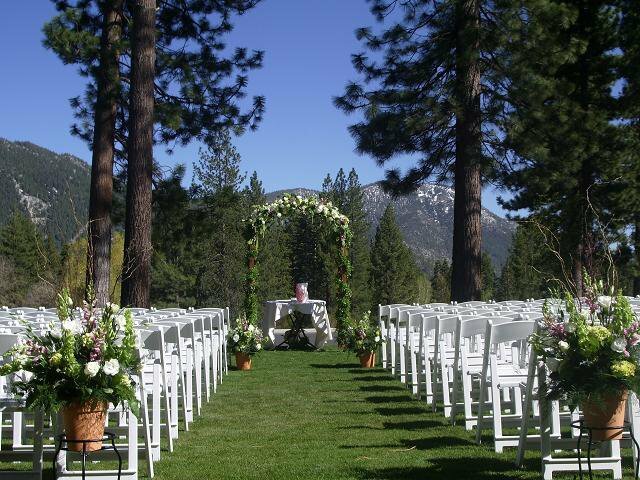 This Lake Tahoe backdrop plus one of our unbelievable Incline Village venues make for unforgettable ceremonies, receptions, and rehearsals, in any season! 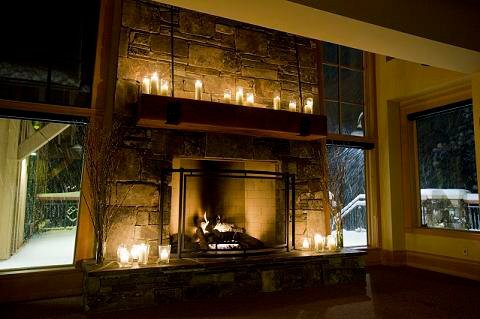 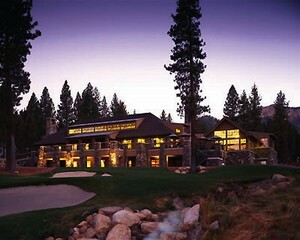 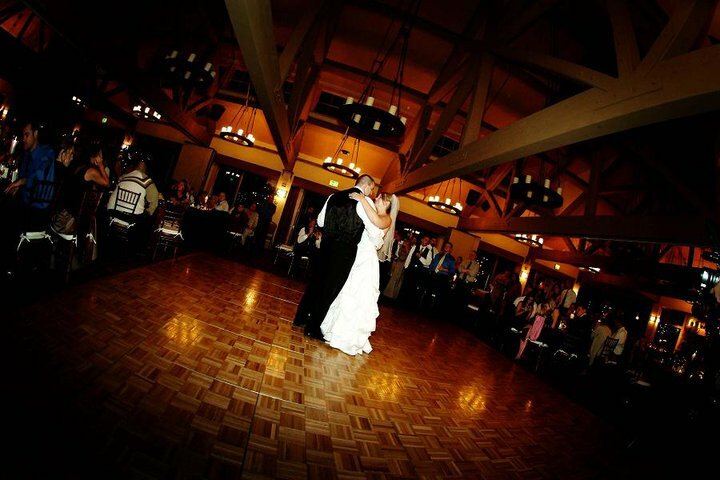 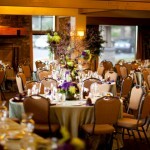 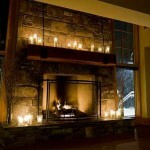 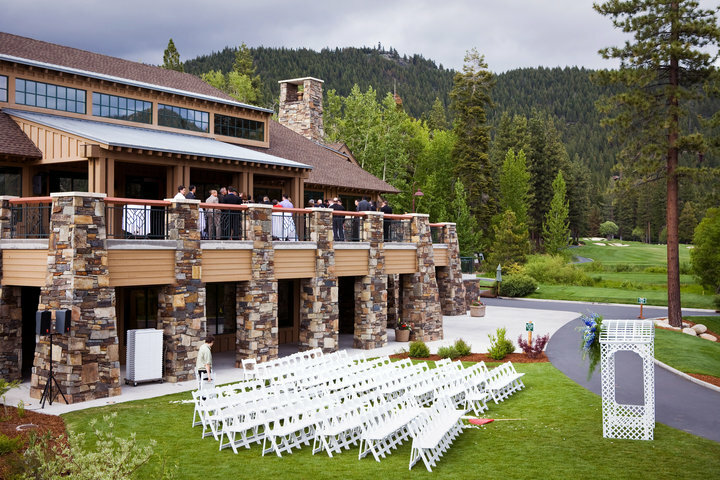 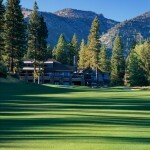 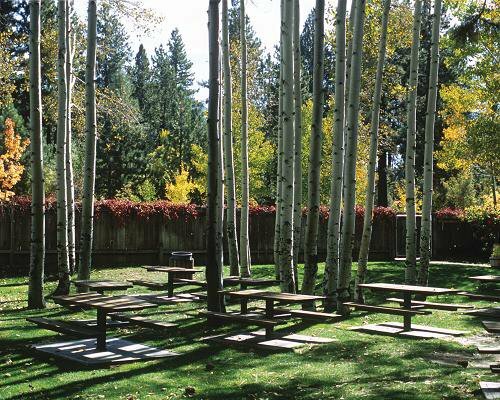 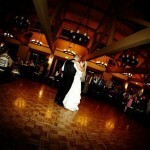 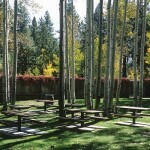 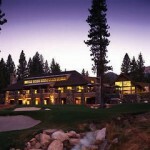 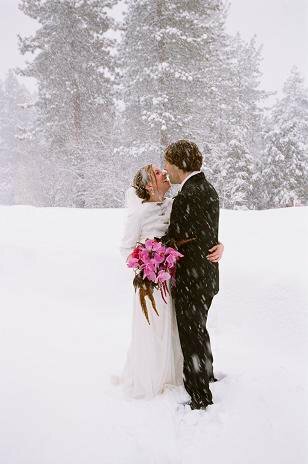 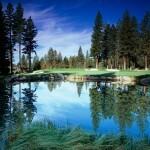 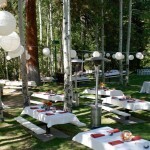 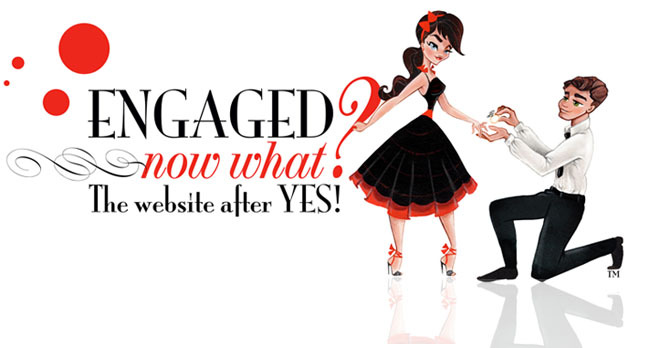 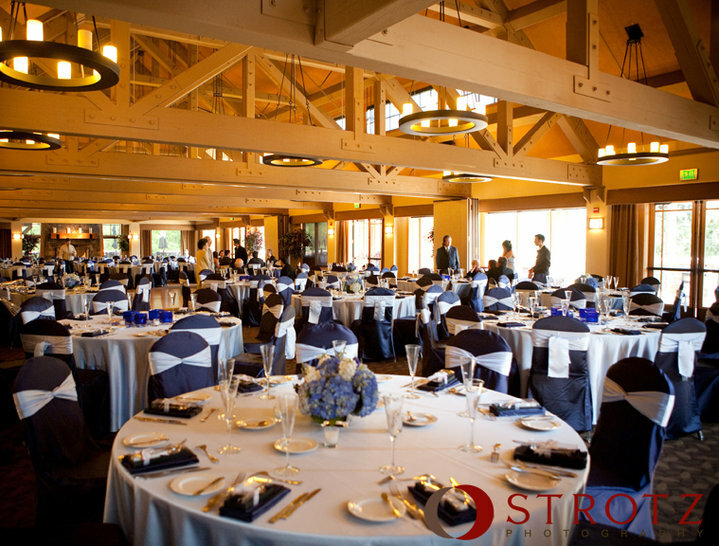 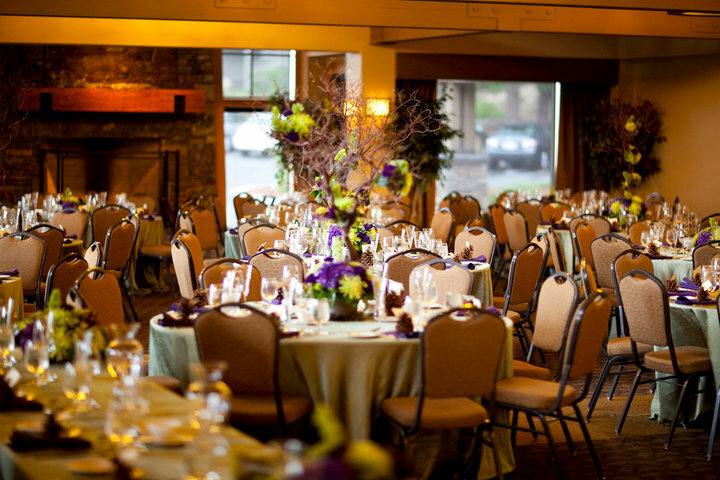 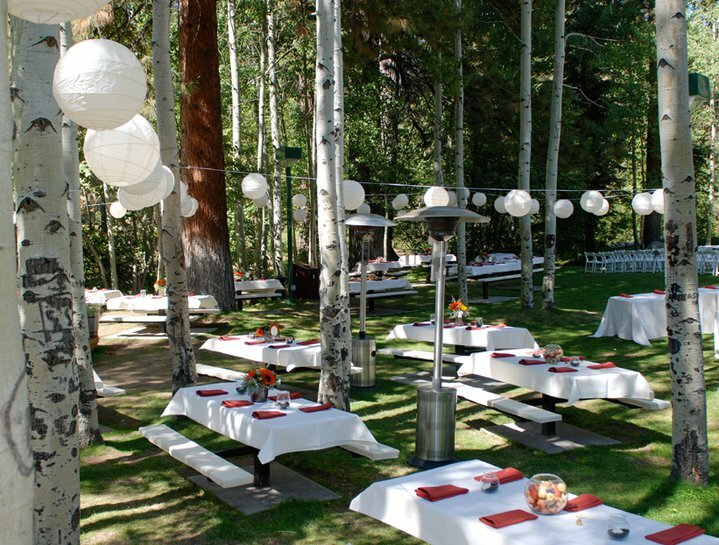 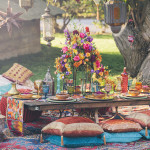 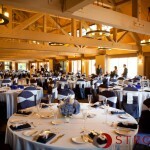 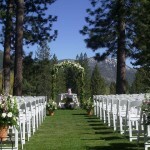 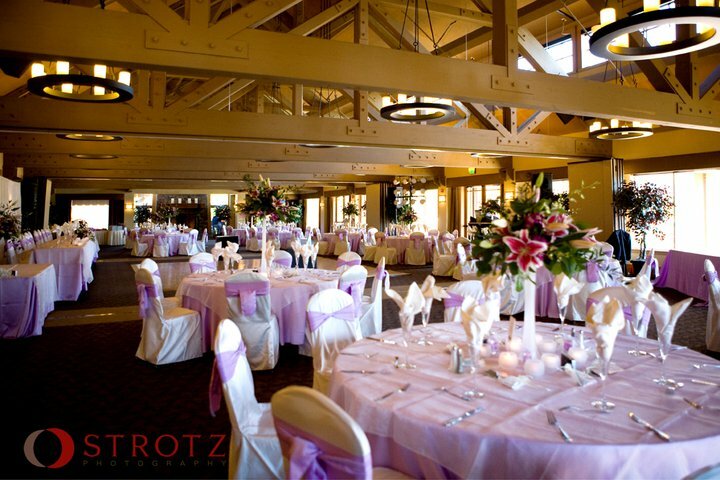 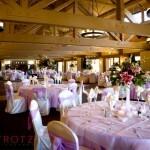 Our venues include the beautiful Chateau at Incline Village TM, a large formal reception hall on the Championship golf course, Aspen Grove, a quaint outdoor site across from the beach, and Snowflake Lodge , a unique mountain top winter retreat overlooking Lake Tahoe.